The 2020 Harley-Davidson LiveWire electric motorcycle is less than a year away from availability, and there are a few big questions about performance specs and range lingering in the air. 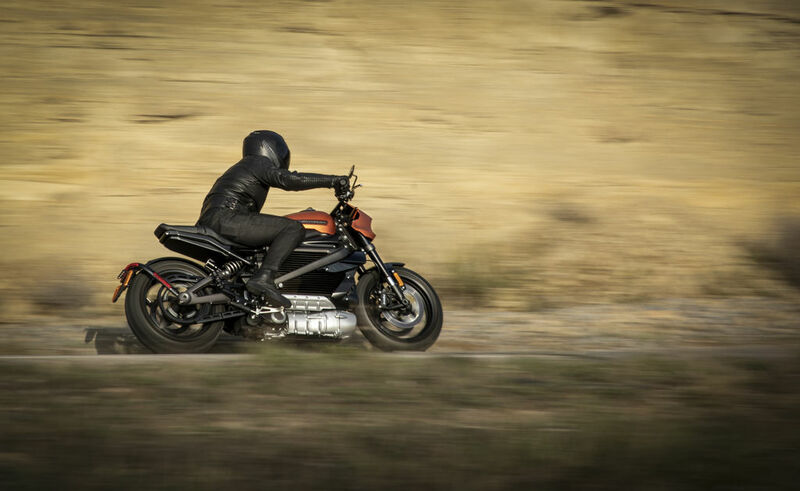 Harley brought the production-ready LiveWire (which we first saw in the flesh at the brand’s 115th-anniversary celebration) to EICMA this week and used the occasion to tease a few more details. The LiveWire will have Brembo brakes with dual 300mm discs with ABS and traction control coming standard. It'll also come with seven riding modes, three of which are customizable. 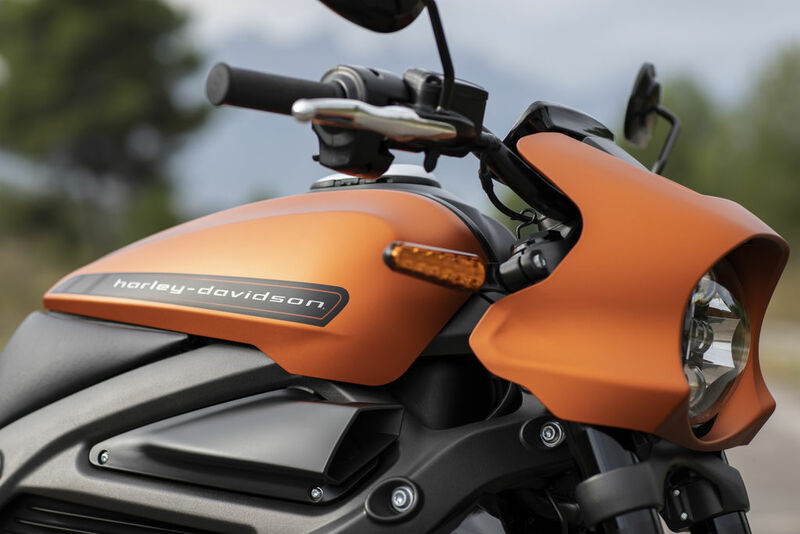 Harley-Davidson doesn’t specify what the other four are, but we have a feeling it will be something along the lines of standard, sport, eco, and rain. Information for the rider will come from a TFT screen that can tilt to give you the best viewing angle. This infotainment system will have Bluetooth connectivity that you can use for your music, navigation, and more. 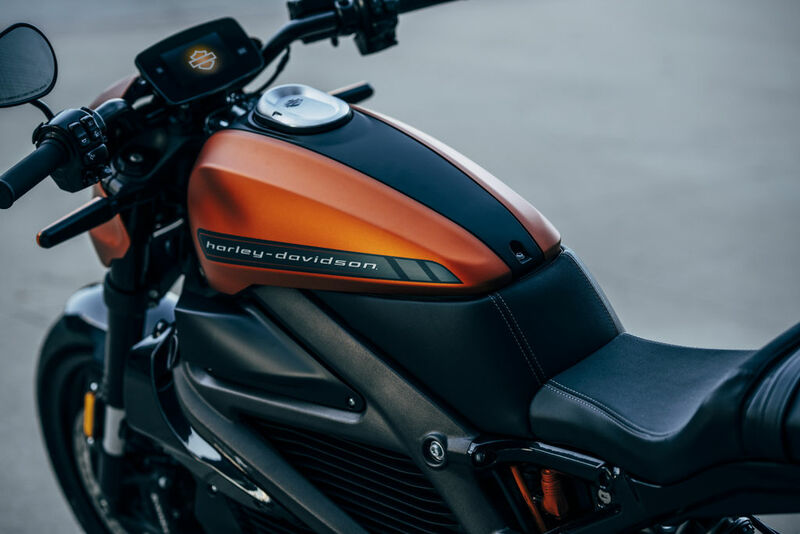 In addition to the main battery that powers the bike, the LiveWire will have a 12V lithium-ion battery that powers everything but the engine—things like the lights, instrument cluster, horn, and controls. You’ll be able to charge the bike with a Level One home outlet along with Level Two and Three charging or DC fast charge. Another cool perk; every Harley dealer that sells the LiveWire will have a public charging station in the parking lot. 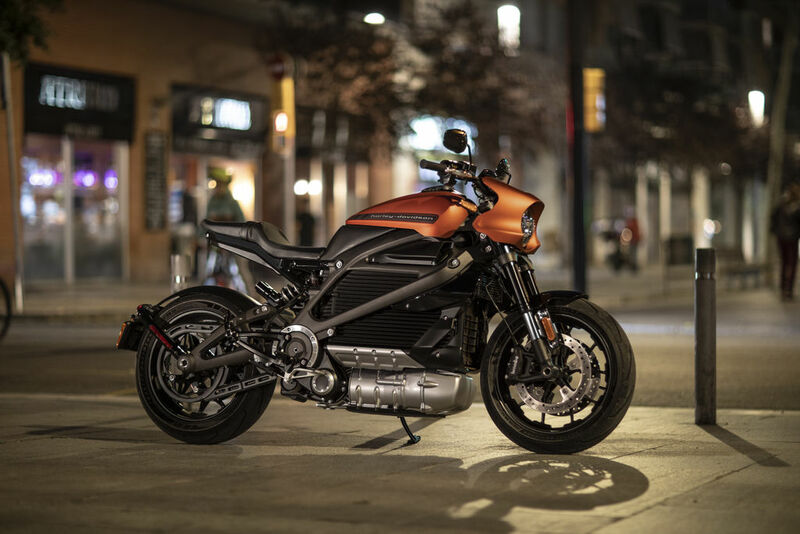 Harley-Davidson confirmed that the LiveWire will go on sale in 2019 and said it will be announcing more about the pre-order process and pricing in January of 2019, so we don’t have much longer to wait. The brand also reiterated that this is the first of a series of electric bikes that will be coming out through 2022. 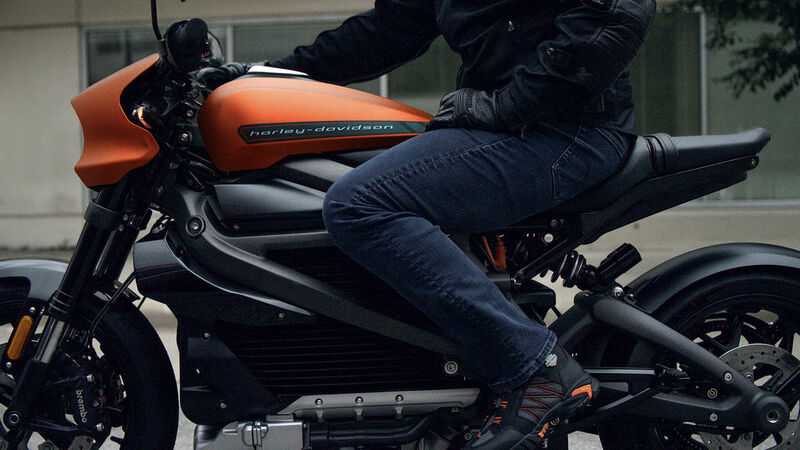 We’re looking forward to hearing more technical specifications about the LiveWire—you know, important stuff like how fast it goes, how far it goes, and how much this thing is actually going to cost. 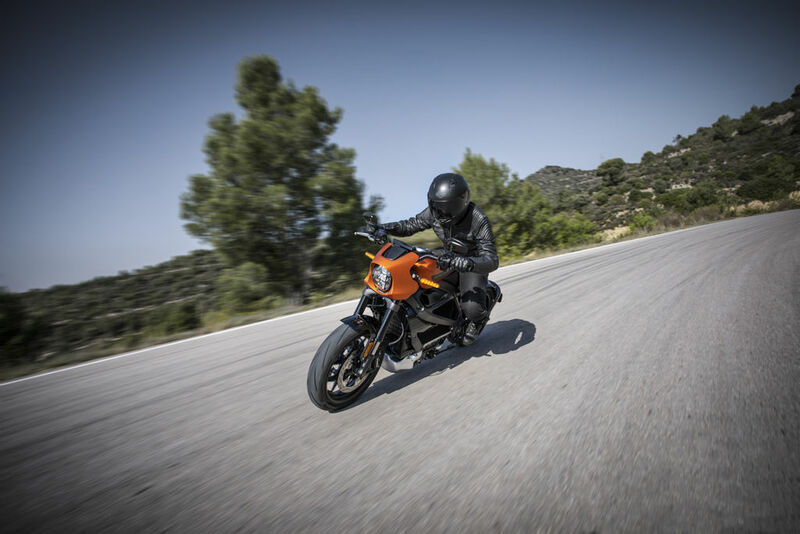 If it can beat competitors like Zero and Energica on paper while carrying a reasonable price tag, the Harley-Davidson LiveWire could be the bike that makes electric motorcycles mainstream.